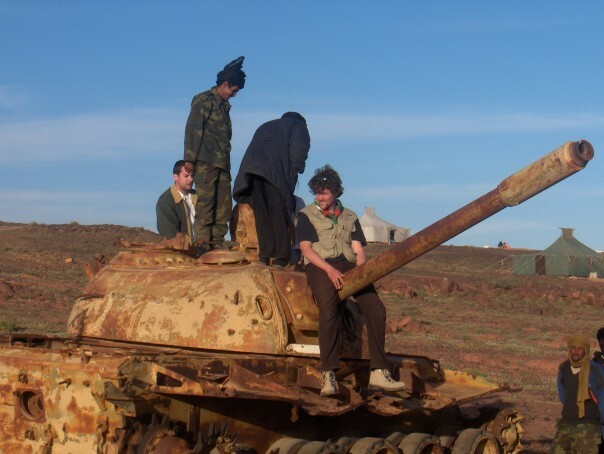 Western Sahara is officially Africa’s last colony. When its former coloniser Spain abandoned it in 1975, Morocco invaded, maintaining that the territory had been Moroccan before it was Spanish, in spite of an International Court of Justice (ICJ) Advisory Opinion to the contrary and in flagrant violation of hundreds of UN Security Council resolutions. Whilst half the Saharawi population fled the Moroccan showers of napalm and white phosphorus to take refuge in Algeria, the rest stayed to face a violent Moroccan regime, separated from their families by the longest military wall in the world. Here, repression of pro-independence Saharawis is brutal. Indeed, the watch organisation Freedom House has listed the territory as amongst “the worst of the worst” in terms of political rights and civil liberties, whilst Human Rights Watch, Amnesty International and the UN have all noted the use of sexual violence, torture, beatings and arbitrary imprisonment of those that fight peacefully for Saharawi rights. 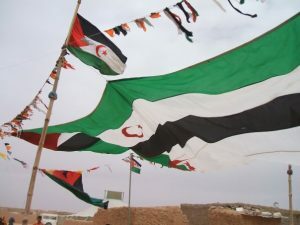 There has been a halt to war between Morocco and the Saharawi government-in-exile (the POLISARIO) since 1991, when the UN brokered a ceasefire with the promise of a referendum on self-determination for the Saharawi people. Yet Morocco continues to block this, willing to cede no more than enhanced autonomy under Moroccan rule. 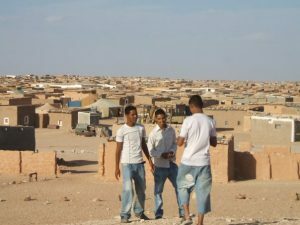 Meanwhile, in spite of the whole framework of international law against the plunder of Occupied Territories, the Moroccan government has continued to take advantage of the stalemate by entering into lucrative deals to sell off Western Sahara’s fish, tomatoes, phosphates and, most recently, potentially oil. 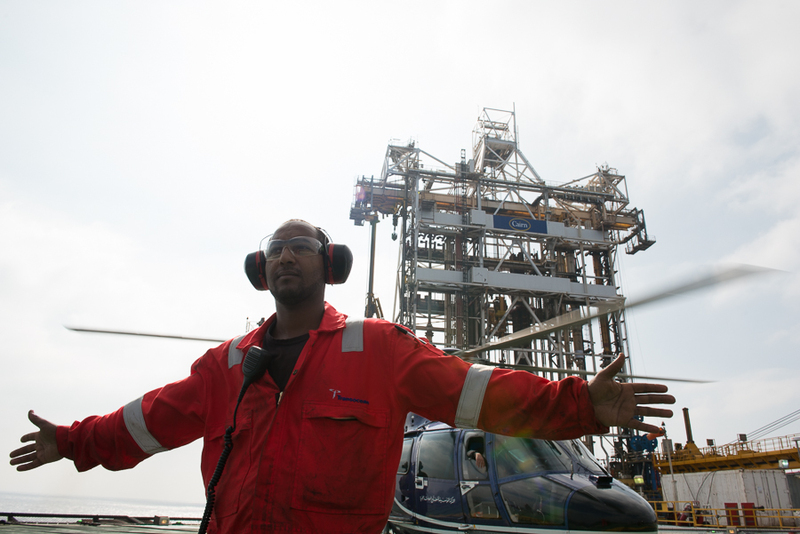 In October 2013, Cairn Energy announced its plans to partner with American oil company Kosmos and ONHYM, the Moroccan state oil company, to conduct oil exploration activities off the coast of Western Sahara. The partnership began its final round of exploration last May and began drilling on December 19 2014, in spite of a UN Legal Opinion which stated that such activities would be illegal if they contravened the wishes of the Saharawis. Now the author of this opinion emphasised his view that the drilling activities are “in violation of international law,” and that the “signing an agreement in which Morocco refers to Western Sahara as the southern provinces of the Kingdom of Morocco is at variance with corporate social responsibility and the principles to protect, respect and remedy”. By entering into business agreements with the Moroccan government in order to exploit the resources of Western Sahara, the likes of Cairn Energy are complicit with Morocco’s violent occupation. They are also directly undermining the Saharawis’ right to a self-determination referendum. Foreign investment boosts Morocco’s frail veneer of international legitimacy, finances the expensive occupation and severely undermines the UN peace process. Should oil be found, the economic implications for Morocco will be huge, further cementing the regime´s resolve to hold on tightly to its lucrative colony. Saharawis are well aware of this, and demonstrate against unscrupulous corporations on a regular basis. Indeed, Shaykh tells us his sister Elfayda was beaten during a protest against the oil exploration activities the week before our meeting: “She was carrying an anti-Kosmos sign, and a Moroccan police officer hit her in the face, damaging her eye.” Elfayda wrote to Kosmos about the incident but has yet to receive a reply. The treatment of Shaykh and Elfayda is part of a wider pattern of attempts by Moroccan authorities to silence Saharawis who speak out against natural resource exploitation. 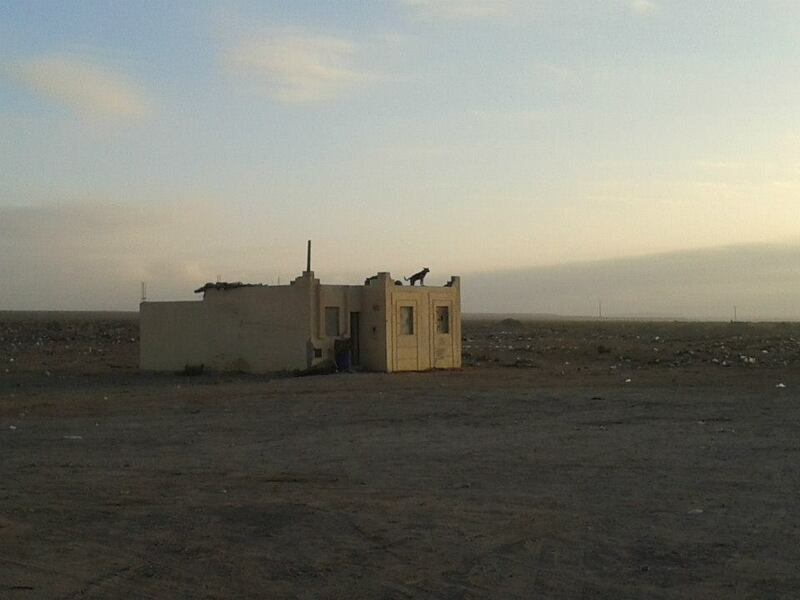 Sidahmed Lemjayed, President of the Committee for the Protection of Natural Resources in Western Sahara (CSPRON), for example, has recently been sentenced to life imprisonment for alleged crimes associated with his role in setting up the Gdeim Izik protest camp. He appeared before a military court in a trial which, according to Human Rights Watch, was based solely on confessions extracted “under questionable circumstances.” Western Sahara Resource Watch has reported that Sidi Mohammed Aloat, the Director of a school for disabled students (who is himself disabled), was slashed by police with a razor blade whilst protesting against the oil drilling plans. Meanwhile, those like Shaykh, Elfayda, Sid Ahmed and Sidi Mohammed face the ‘roast chicken’, razor blades, prison and worse for protesting against the plunder of their country’s resources. Western companies’ complicity in torture and the undermining of the Saharawis’ right to a self-determination referendum reveals the hollowness of their so-called Corporate Social Responsibility policies. The Saharawi people deserve better. Joanna Allan, an activist with Western Sahara Resource Watch, was expelled by the Moroccan police for her work in the country. She re-entered the country undercover last year to obtain much of the information in this report. Her co-author John Hilary, is Executive Director of War on Want.